Posted on 22nd May 2015 at 3:15 pm. 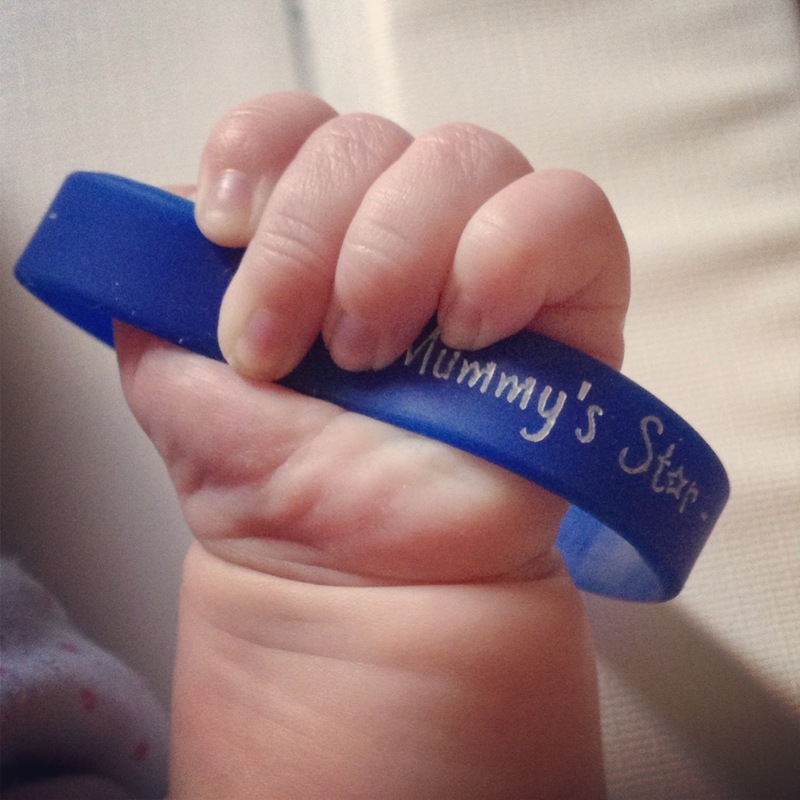 It’s May and we are fast rolling towards the second birthday of Mummy’s Star and with it the second ‘Cancer and Pregnancy’ Awareness Week from 15-21 June. During our awareness week and long afterwards we will have a wealth of information to share with you both from ourselves, many of the organisations that we work closely with and of course personal stories from the mums we support which highlight what going through cancer and pregnancy/post birth is really like. Facebook isn’t always the best place to publicise lengthier posts because information can be hard to keep tabs on so we thought it would be better to use the form of a blog to do this, inspired by the blog our friends at Shine Cancer Support have. We hope you find this blog a great source of information, updates and support.